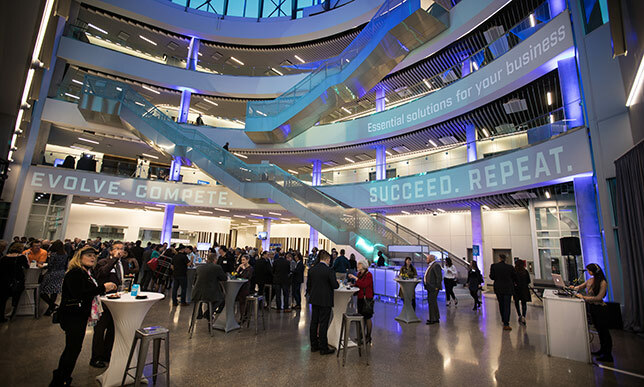 EDMONTON – NAIT welcomed business and industry leaders from across the province and beyond Thursday to its state-of-the-art Productivity and Innovation Centre (PIC), a facility focused on helping Alberta organizations become more competitive. The centre builds on NAIT’s history of working with industry. It is an entry point – the doorway – to services and solutions available to business and industry at multiple NAIT locations. 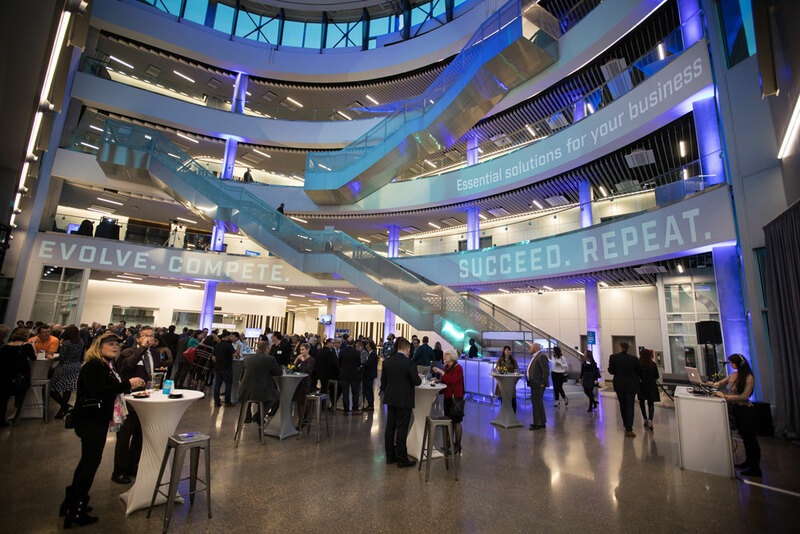 The centre, built with a $34.9-million contribution from the federal government’s Post-Secondary Institutions Strategic Investment Fund, is designed to encourage clients, partners and staff to collaborate in the flexible space. PIC is one of North America’s largest innovation spaces. Construction on the 17,650-square-metre building was completed in 18 months. It is home to NAIT’s Centre for Oil Sands Sustainability, Centre for Sensors and System Integration and other emerging research centres. Gayle Holtz, President, Northern Weldarc Ltd.